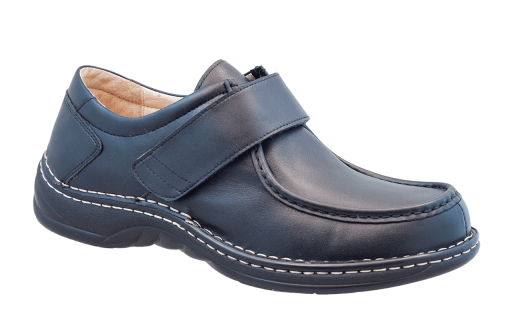 Stylish and comfortable dress slip-on in wide width. 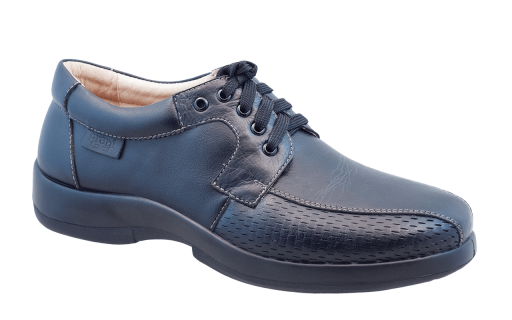 Full grain leather upper and breathable smooth leather lining. 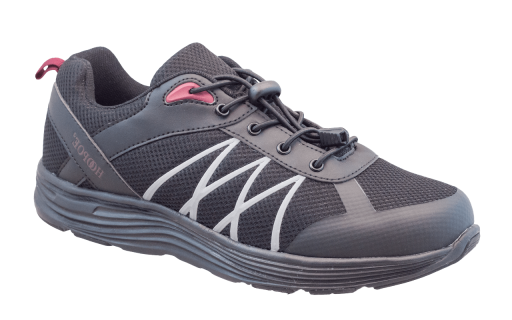 Removable anatomical shape insole to accomodate any personal orthotics. Fiberglass shank supports the mid-foot arch area and making it airport friendly. 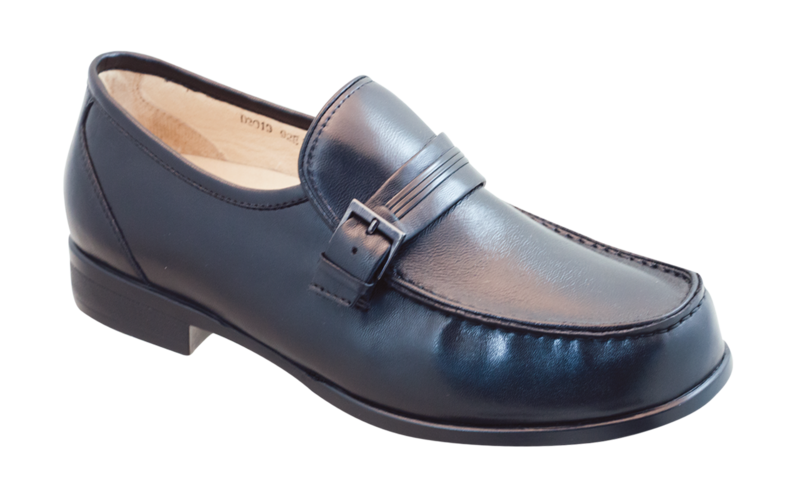 Product measurements were taken using size 9.5, width W. Please note that measurements may vary by size. 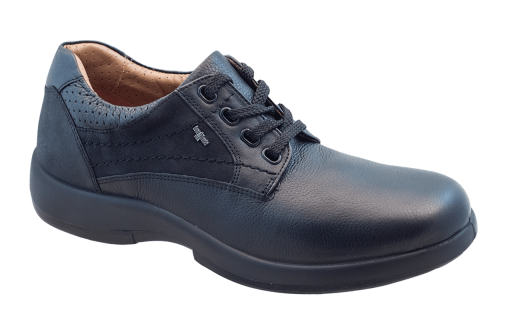 Specially developed last with its anatomically shaped contoured bottom and heel cup creates a roomy toe area to accommodate foot deformities and a snug heel area to enhance stability. Toe box height is 1-1/8" with removable inserts in place.